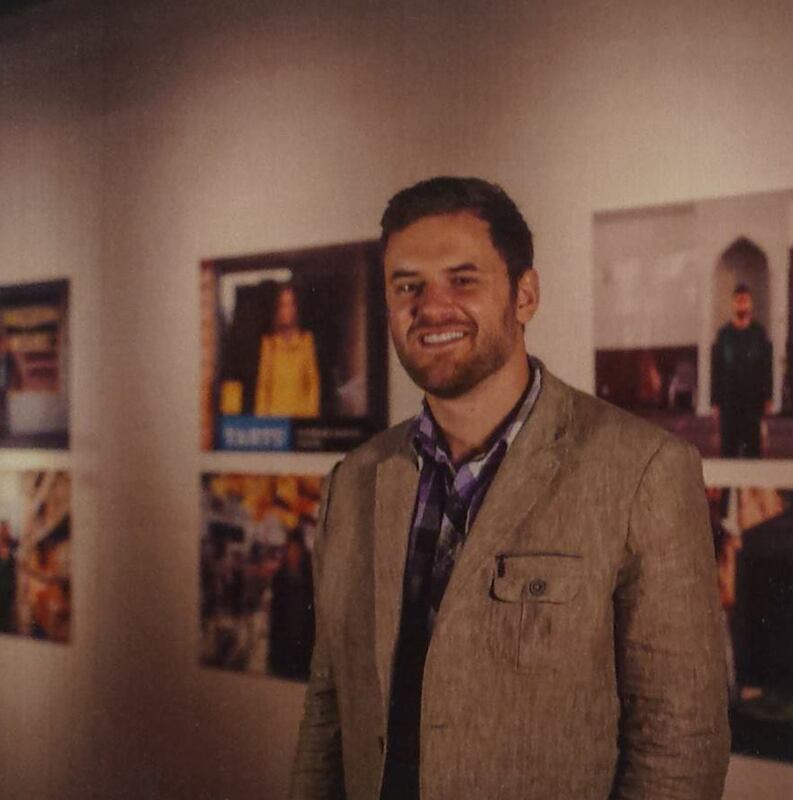 Colin Boyd Shafer is a documentary photographer who came up with the idea of defining the multicultural character of Toronto, arguably Canada’s most multicultural city. And he did that in a unique manner – by photographing a person from all the countries of the world now calling Toronto home. He began the project by raising money through crowdfunding in 2013. I saw his announcement on Facebook and responded immediately. In October 2013, Colin chose me to represent India. I was to decide the venue of the shoot – a place that made me feel at home in Toronto. Without a second thought I told him that place would be the Toronto Reference Library, because Toronto gave me the opportunity to write fiction, be nearer to books, authors, reading and writing. I began this blog in Toronto. He also wanted me to get something from my city of birth that was precious to me. I took a black and white photograph of Eros cinema probably taken in the 1950s. To me it was representative of the time when Bombay was truly cosmopolitan. Indeed, a time before my time, and a time about which I have only read in books. 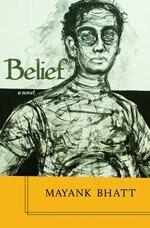 I imagine Bombay in the 1950s was what Toronto is today – utterly cosmopolitan in character. At that time, there were people from all over the subcontinent who called and made Bombay their home, just as today there are people from all over the world who call and have made Toronto their home. I was excited to be a part of the project, and eagerly participated in a promotional video, which included the first batch of participants. It gave me an opportunity to express my gratitude to a city that my family and I came to without knowing anyone seven years ago in July 2008, and a city that welcomed us, accepted us with open arms. 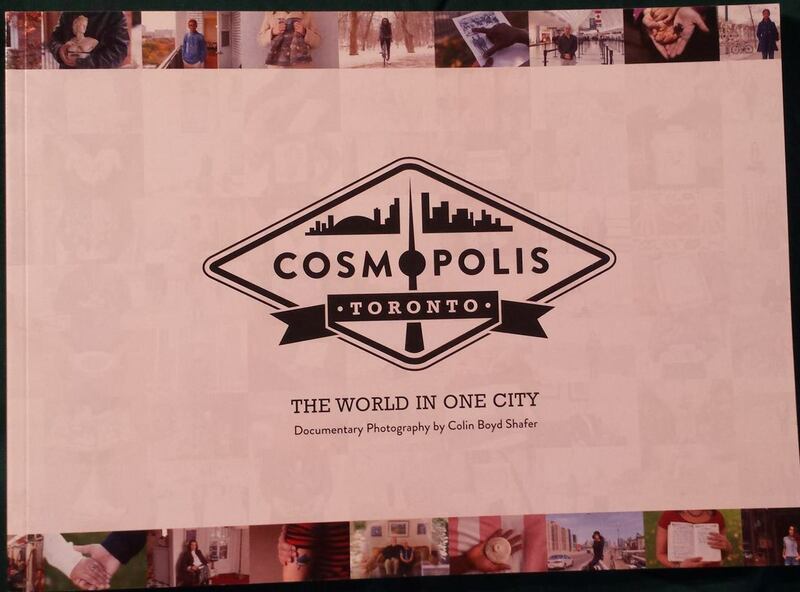 Cosmopolis Toronto won at the 2014 Toronto Urban Photography Festival and was presented at TEDx-Toronto 2014. It has been featured widely in the media, including The Globe and Mail. The Wall Street Journal, and National Geographic. 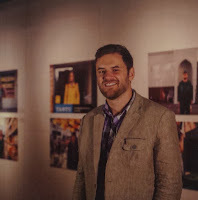 Shafer won the 2013 Human Rights Watch Film Festival’s photography competition and his work has been showcased in publications such as Doci, FStop and Foto8 Magazine. Cosmopolis Toronto has been exhibited at various venues in Toronto, including the 2015 Contact photography festival.